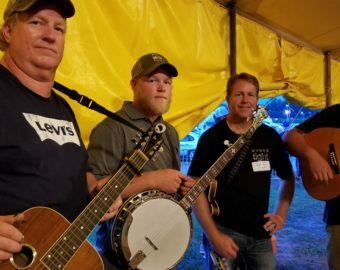 WoundTight – An award winning Bluegrass band led by brothers Chris and Ray “Mike” Martin. 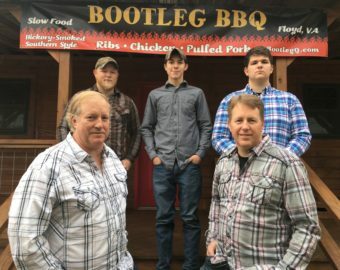 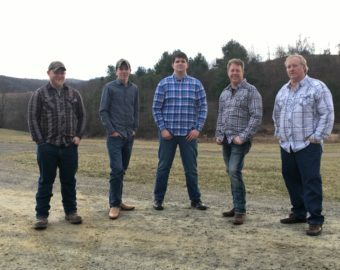 WoundTight’s unique sound brings forth innovative and sophisticated renderings of their traditional bluegrass roots. 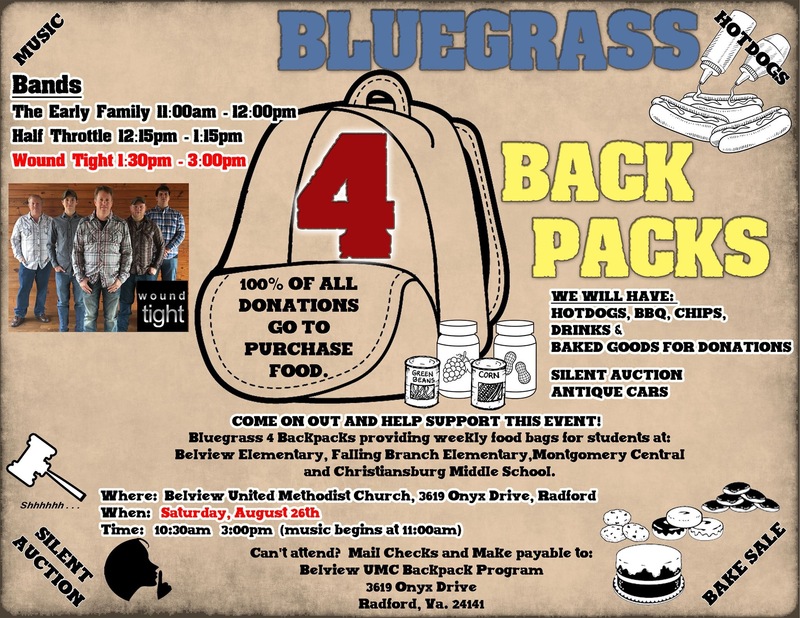 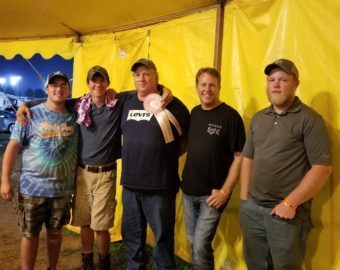 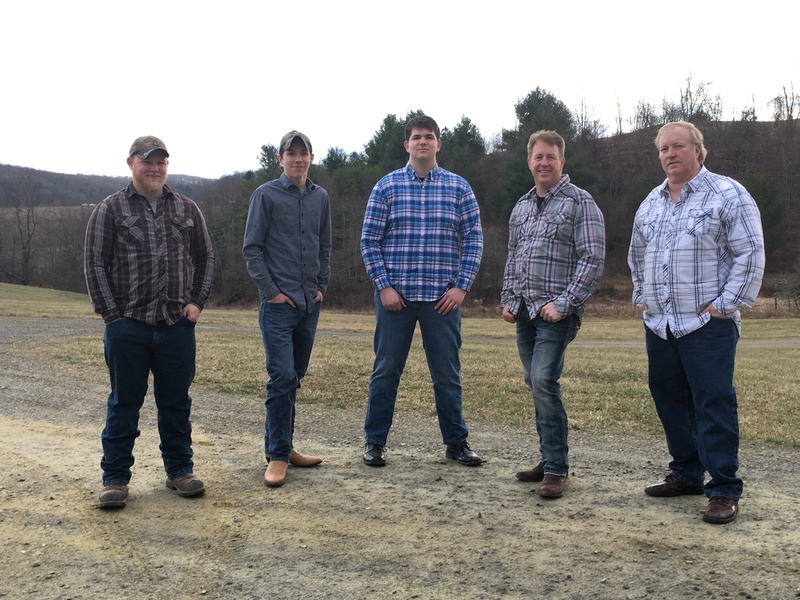 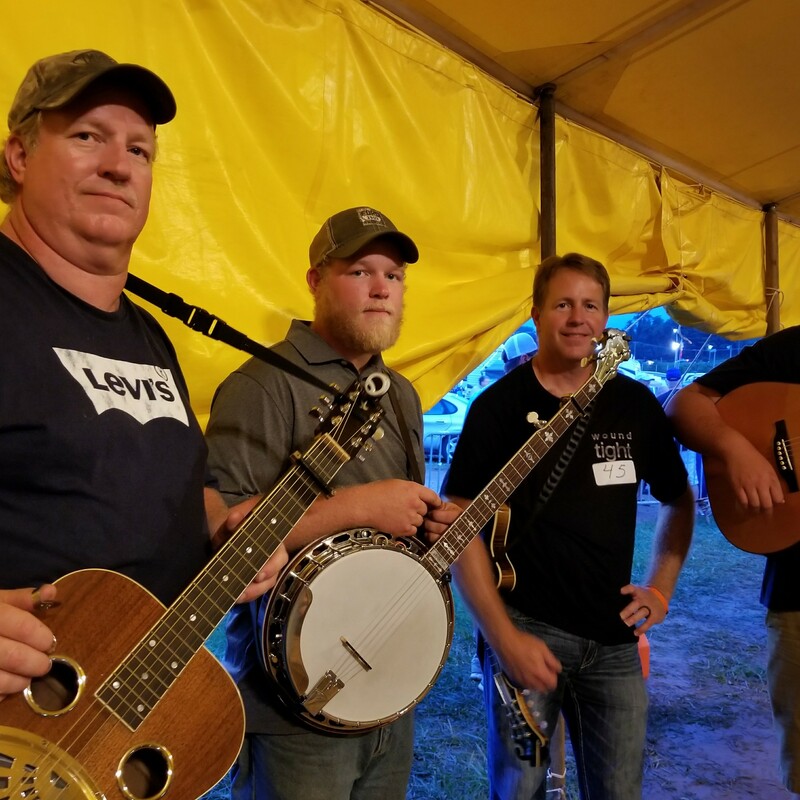 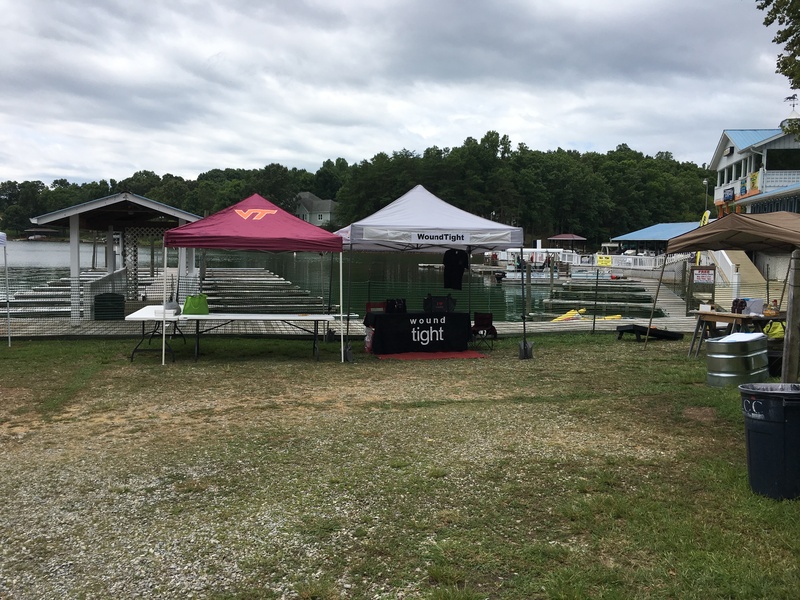 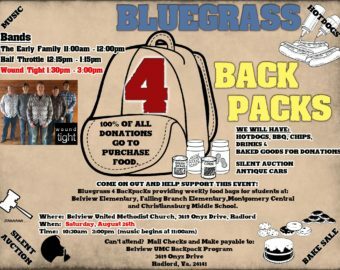 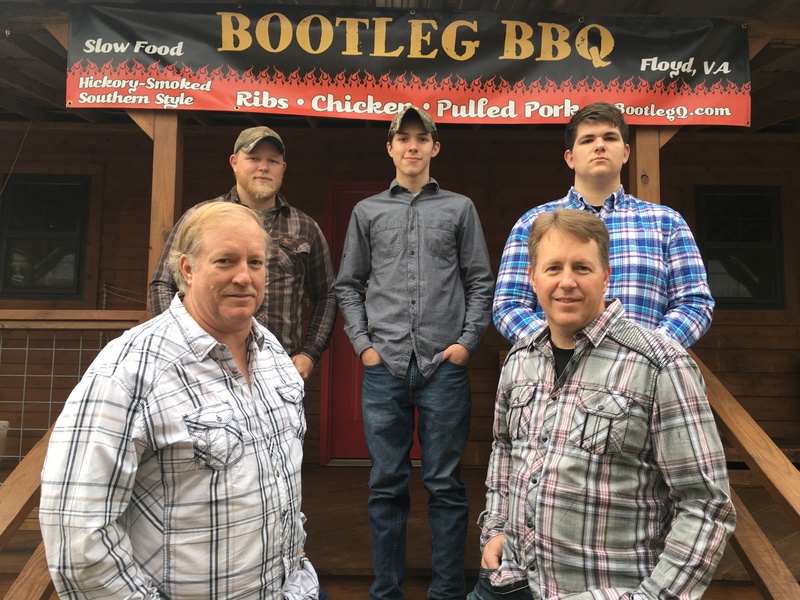 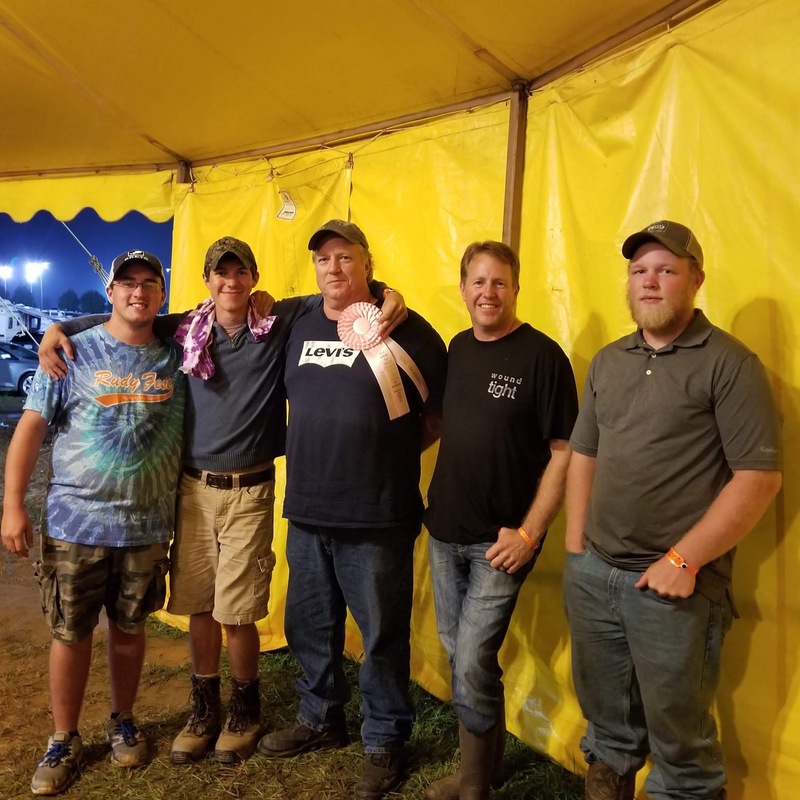 Since 2013, their energetic bluegrass style has captured the attention of fans and judges alike, establishing a name for themselves for playing great straight up traditional bluegrass, gospel bluegrass, and classic country tunes with a bluegrass twist.